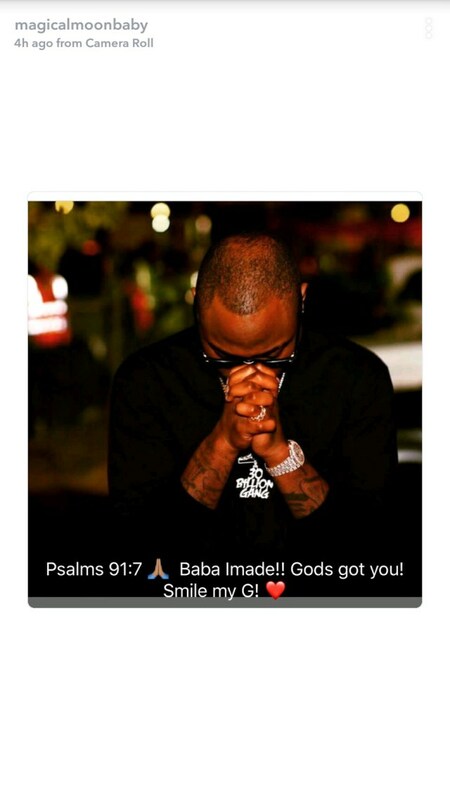 In these trying times for the singer, all he needs is prayers and moral support from the people close to him. 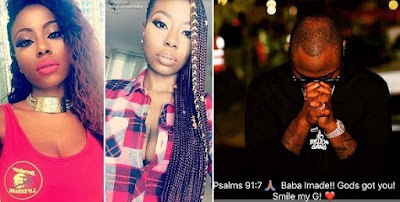 Though they might not be dating, they sure have a common bond – the singer’s baby mama, Sophia Momodu is rendering that moral support to the singer as she references a verse of the Holy Book for him. To give him comfort, Sophia references Psalm 91:7 – which says “A thousand may fall at your side, ten thousand at your right hand, but it will not come near you.” – and tells him God’s got him.